Tous les hommes presque toujours s’imaginent de Gil Roman et Béjart fête Maurice at the Festival de Danse in Cannes. 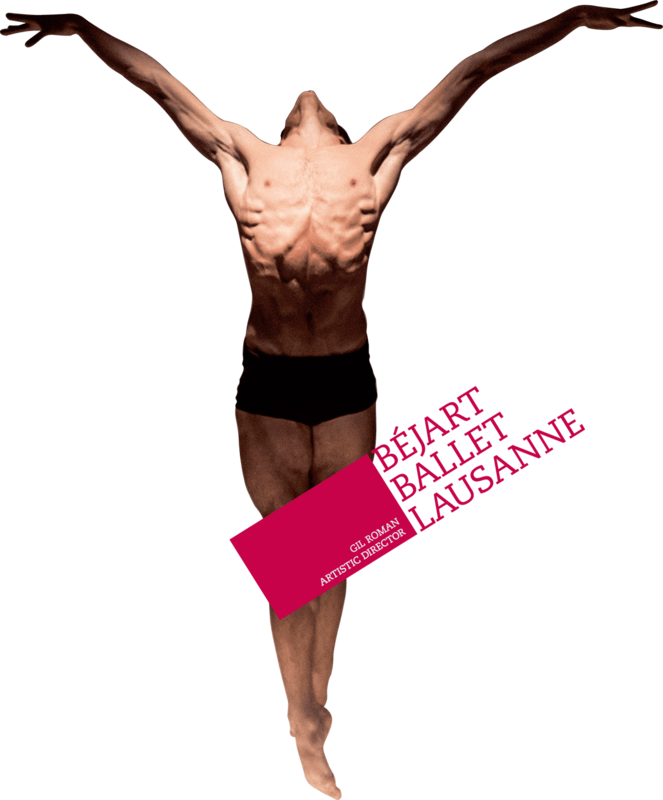 Eight years after its last show at the Palais des Festivals in Cannes, the Béjart Ballet Lausanne is back. 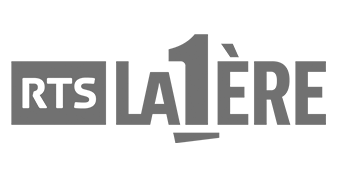 The programme includes Gil Roman‘s new creation Tous les hommes presque toujours s’imaginent and Béjart fête Maurice, a series of excerpts by Maurice Béjart. Tous les hommes presque toujours s’imaginent, a title borrowed from the Swiss writer Ludwig Hohl, is entirely choreographed to the music of John Zorn, one of the leading composers of contemporary American music. 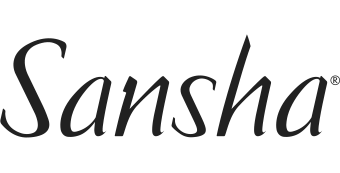 The ballet, firmly rooted in our time, evokes through a succession of delicate and poetic paintings, the current expressions of our human relationships. Béjart fête Maurice, gathers excerpts from a dozen ballets, which, all together, remind us of the diversity of Maurice Béjart’s sources of inspiration, from the East to Africa, from the traditional Jewish dances of Dibouk, to the tribal dances of Heliogabale or the Indian mysticism of Bhakti III, without forgetting the great moments that are the finale of The Ninth Symphony or 1789… et nous. Maurice Béjart was for me a master and a friend. 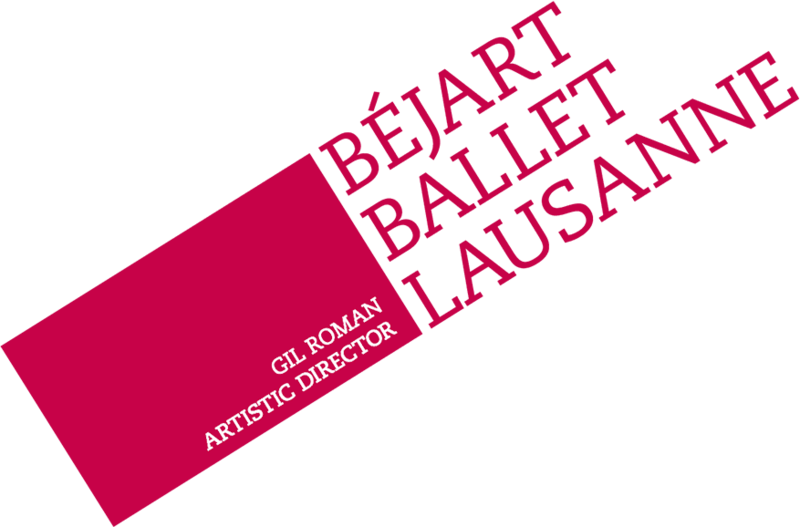 Gil Roman has succeeded in perpetuating the spirit and work of Maurice Béjart, in an institution such as the Béjart Ballet Lausanne, and we can only salute his obstinacy and energy in preserving and developing the foundation that the Bejart repertoire represents, and in maintaining a company of forty dancers, through his research and creation work.